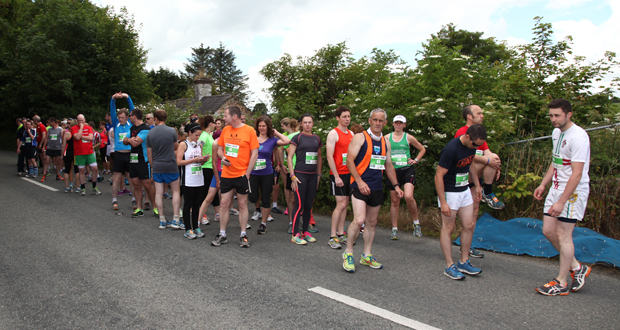 A good crowd turned out in Dunlavin last Sunday as the committee of the Dunlavin Playground Project hosted another great event when they held Funlavin – their 10K & 5K walk. This year, the event was held on a new course and some impressive times were recorded, with some of the participants recording personal bests. The organizing committee were happy with the turnout on the day and were quick to thank all those who had contributed to making the day a success. 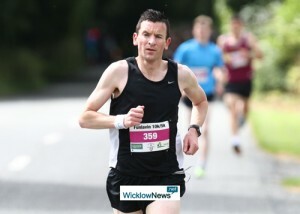 Here is the results from the event; 10K firsts Tom O’ Leary and Holly Gernan; 5K firsts David Keenan and Michelle Cox; in the Juvenile 10K firsts were Mark O’ Sullivan, Amy Barrett and Ella O’ Rourke; Juvenile 5K firsts James Tyrell and Avril Fitzpatrick; 10K winners in the Over 50s were Bill Tyrell and Anne Fitzgerald and the 5K Over 50s winners were Rob Keogh and Mary Cogan.